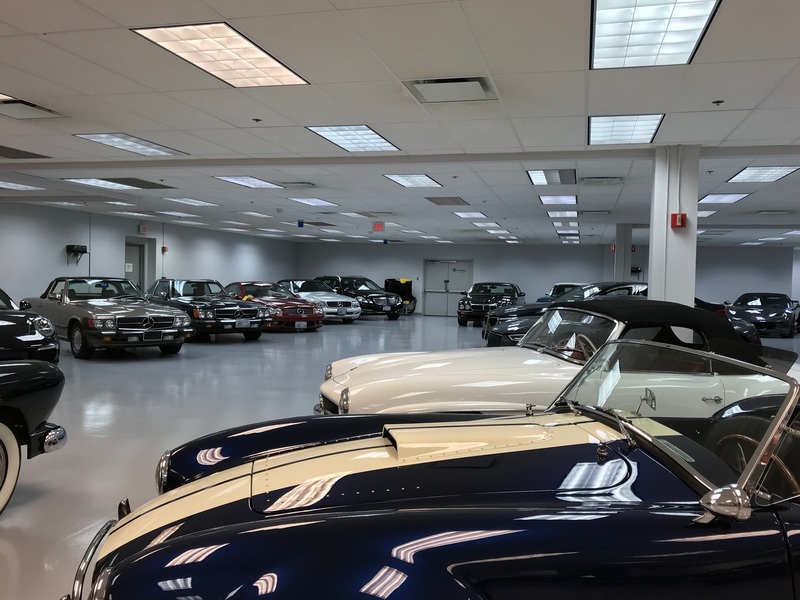 Newport Car Museum Car Storage is a high end and classic car storage facility minutes from downtown Newport, RI. The facility is located on West Main Road in Portsmouth, RI. We know and love classic, exotic and collectible automobiles. That’s why we have dedicated a not-for-profit museum to the sharing of our favorites with the public. 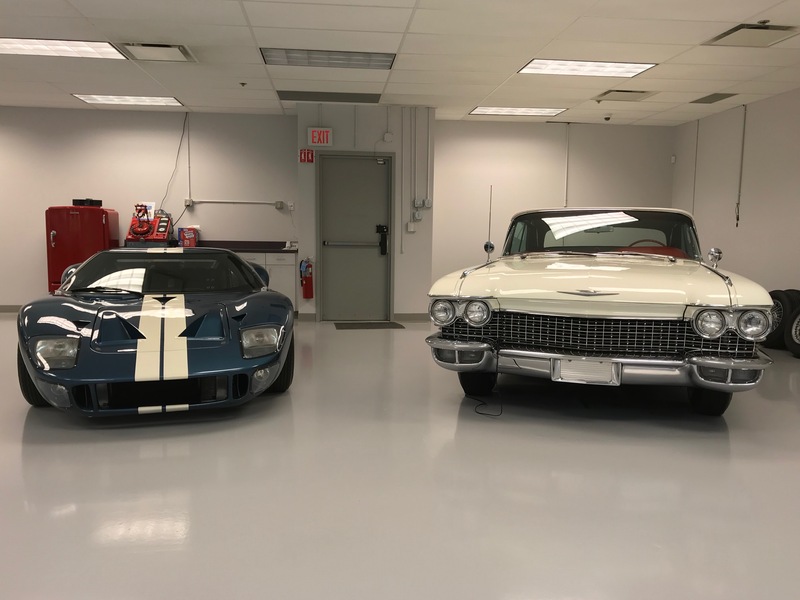 And for those of you who also have very special automobiles, we provide – adjacent to the museum facility – a separate high-end and classic car storage facility with concierge service. 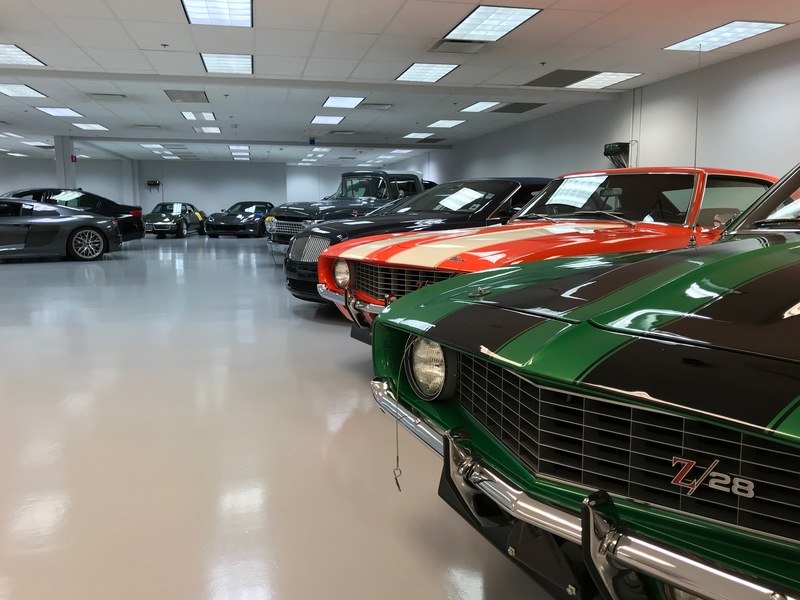 Newport Car Storage has more than 30,000 square feet and provides high-security accommodation for approximately 70 cars and 20 motorcycles (the latter with their own space). 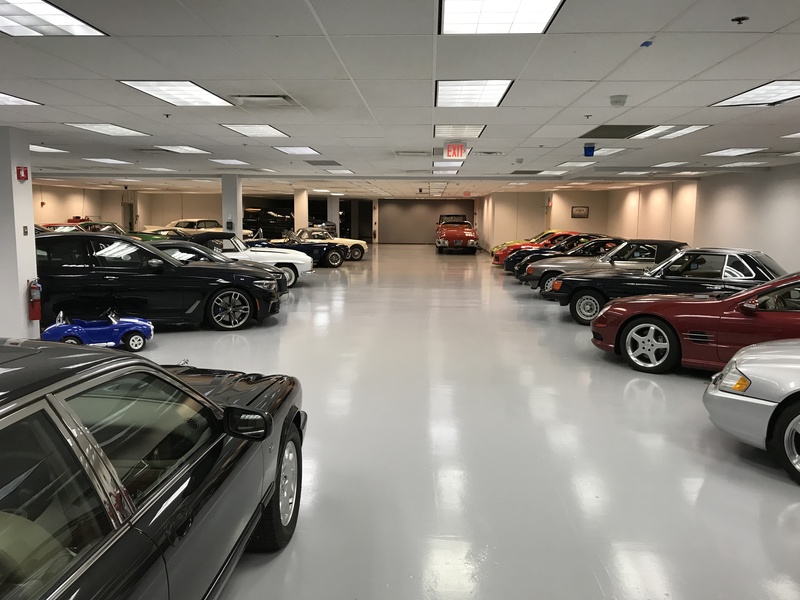 The storage space is air conditioned, climate controlled and immaculately kept by a knowledgeable staff that provides maintenance and detailing services on request. And it has 24-hour availability, so you can pick up and drop off at your convenience. 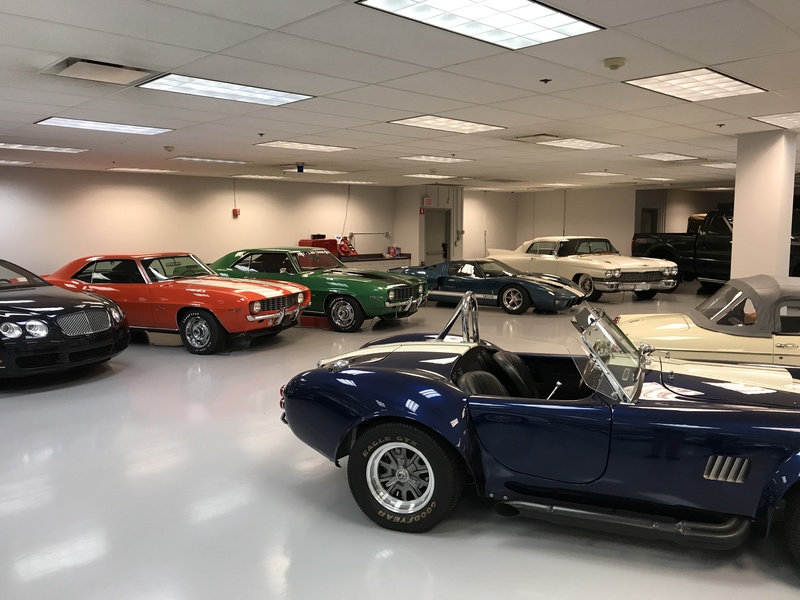 Located in Portsmouth, R.I., Newport Car Storage is an easy 10-minute drive from Newport and a convenient stop on the way to and from Providence, Boston and other points in New England via Route 24. Stop by and see us…you’ll love what we’re doing! Text or Call us - let us know when you want your car. Upon request, you can pick up or drop off your car ...any time of the day. Let us know what you want and we will get it done. We offer a secure, climate-controlled facility with filtered air and carefully trained automotive experts. We'll maintain your battery at a constant level for optimum driving performance. We pride ourselves on keeping your car healthy. Tire rotations and pressure checks available upon request.